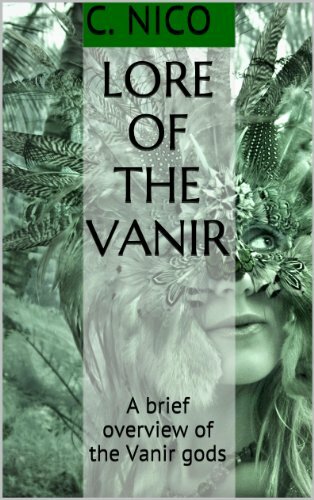 This book examines the mythos of the Vanir gods, their spouses, servants, and closest friends found within the Norse Eddas and Sagas. Intended as a reference for both traditional heathens and Vanatru, each god or wight is examined in detail from verified literary and cultural sources. Also includes a listing of deities often associated with the Vanir whose true origin remains in question. UPG kept to a minimum unless particularly relevant. Includes select passages from Norse lore and other historical accounts such as the Germania.